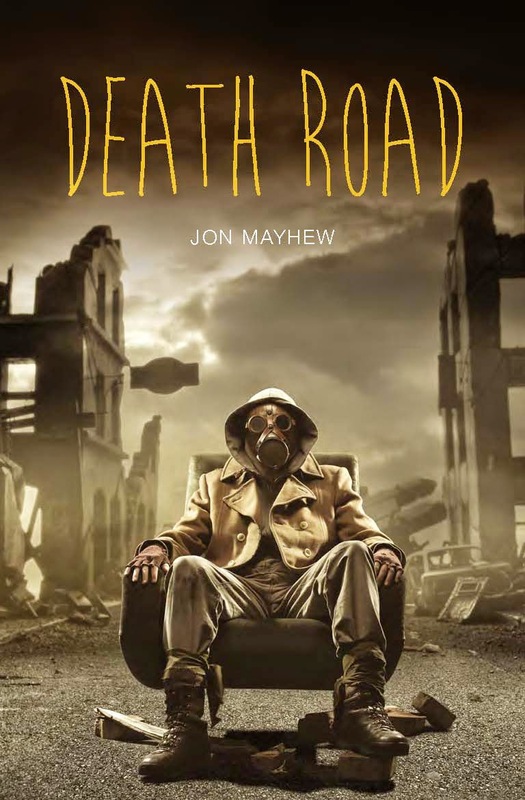 Death Road Teen Fiction - In the year 2320 the Great Disaster happened. A nuclear war destroyed all the main towns and cities of the world. The water dried up and the world became one big desert. Then a plague came. It turned ordinary people into flesh-hungry zombies. The unaffected survivors built walls around what was left of their cities to keep the zombies out. This is the world Omak lives in. Gail Carriger Waistcoats and Weaponry Teen Fiction (Part of the Finishing School series) - Sophronia continues her second year at finishing school in style - with a steel-bladed fan secreted in the folds of her ball gown, of course. Such a fashionable choice of weapon comes in handy when Sophronia, her best friend Dimity, sweet sootie Soap, and the charming Lord Felix Mersey stowaway on a train to return their classmate Sidheag to her we. Adam Blade Sea Quest: Drakkos the Ocean King Children's Fiction - The wicked Professor wants to start a war in the ocean - and he’s using a terrifying new Robobeast to trick the Merryn into thinking he’s on their side. Can Max and Lia defeat Drakkos the Ocean King and stop the Professor taking control of the seas? Helen MacDonald H is for Hawk Adult Non-Fiction (Biography / Wildlife) - H is for Hawk by Helen Macdonald. Winner of the 2014 Samuel Johnson Prize for Non-Fiction. Now available at Harbury Village Library. C.J. Box Stone Cold Adult Fiction ( Crime / Mystery) - Joe Pickett is asked to investigate rumours about a ranch, it’s reclusive millionaire owner, the women who live there and the sudden disappearances - all funded by murder.